Fayth clinic is an ISO 9001:2008 certified multi-speciality clinic, located in Mumbai at Prabhadevi and Borivali.Both clinics are fully air conditioned and provide all kind of facilities for the patients.The clinics are owned and run by Dr Paula Goel (pediatrician and adolescent physician) and Dr Saurab Goel (interventional cardilogist and head of cardiology) at Cumballa Hill hospital and Heart Institute. The clinics have full fledged cardiac unit ( ECG Stress test, peripheral vascular studies,24 hrs ambulatory services, cardiac rehab unit along with other diagnostic services like radiology with digital X-ray and sonography, pathology, physiotherapy, and OPD consultations etc).Prabhadevi unit has got a medigym as well as medispa. Both clinics are opened from 7.30 am to 9 pm on all working days (Monday-Saturday) and 8am-12pm noon in Prabhadevi (only Sundays).Have specialized consultants for all its respective departments. 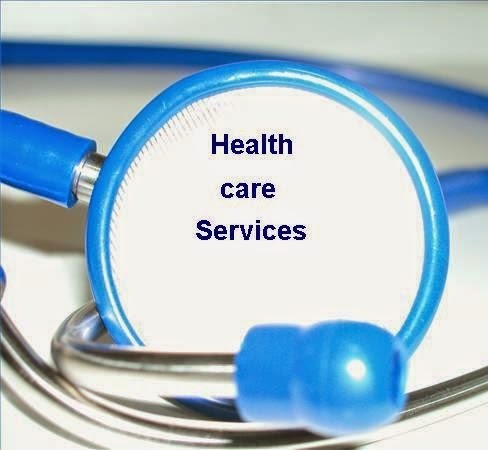 The ultimate aim is to provide quality health care services to all patients at an affordable costs. Patient Care unit includes Diagnostic services, adult health services, pediatric and adolescent health services, vaccination for the childs as well as adults. Medigym programs includes obesity, cardiac rehab programs, Osteoporosis, Diabetic, Postpartum etc. 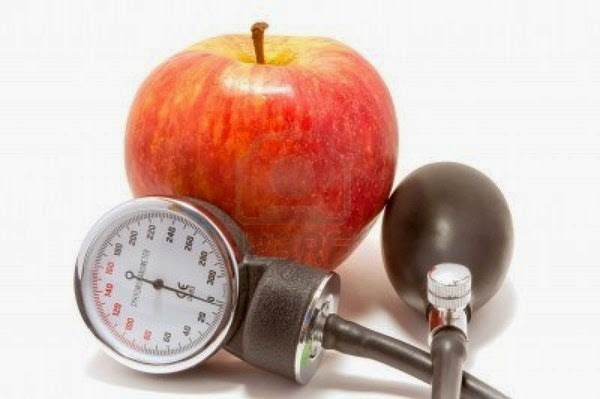 Health check up services includes Pre employment packages, Basic health checkup, Executive health checkup, Cardiac health checkup, Gynec health checkup, Teen health checkup, Diabetic health checkup, Pediatric health checkup, Geriatric health checkup etc. 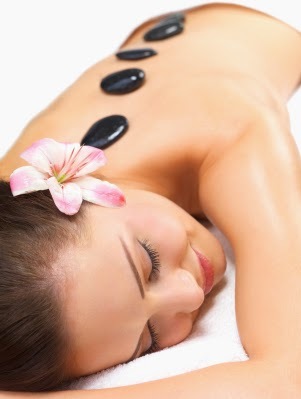 Medispa treatments includes Myotherapeutic treatment, dermastimulation treatment, anxiolytic therapy, fat burn therapy, revitalising therapy, foot acupressure therapy, hair fall treatment etc. A very very informative Blog, Definitely, I follow your steps for better results. Here I want to share some information about Aruna Diagnostics. Aruna Diagnostics is the first class world Diagnostics service providers in Hyderabad, By using the latest equipment and also Cardiac Health checkup.